[changelog] Updated Hub & Creative 1.13 Client support. 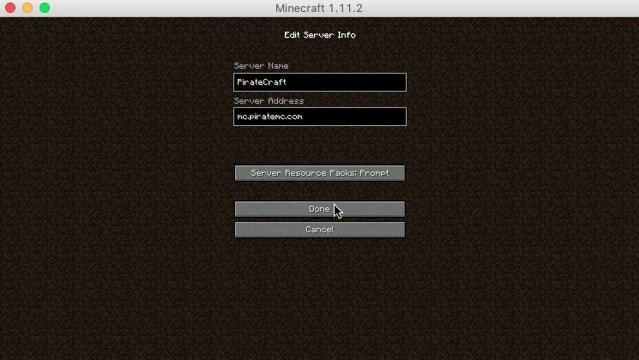 Home › Forums › PirateCraft Server Updates › [changelog] Updated Hub & Creative 1.13 Client support. This topic contains 0 replies, has 1 voice, and was last updated by GodsDead 8 months, 2 weeks ago. Added 1.13 client support for the 1.12.2 server. Fixed some ranks not being able to merge plots up to their max plot count.